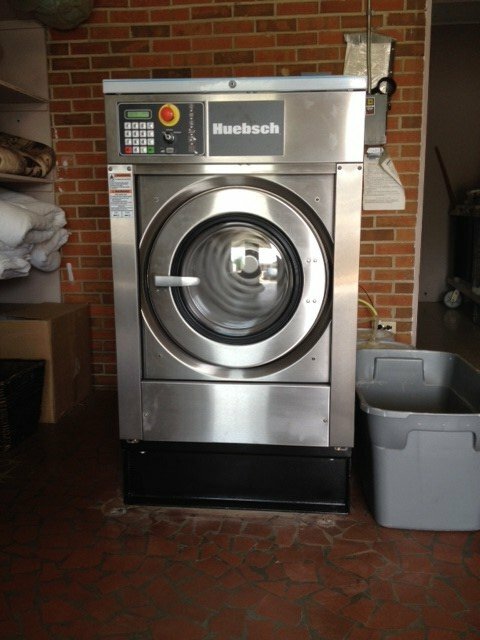 Athletic Laundry Systems’ high performance washer-extractors and drying tumblers are engineered to safely clean, disinfect and dry while also standing up to years and years of continuous use. 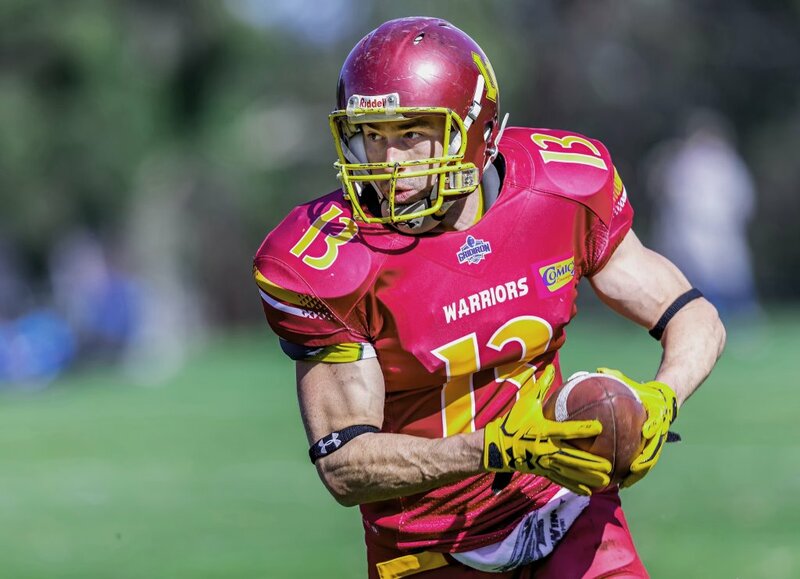 For practice uniforms, game day uniforms and jersey’s, pads and towels you need machines you can count on to give you the perfect result every time. 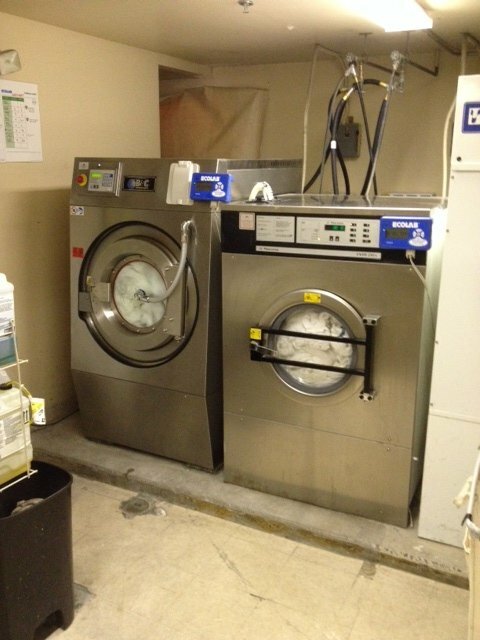 What’s the difference between standard washer-extractors and Athletic Laundry Washer-Extractors? Standard washer-extractors ship from their factory with “fixed” wash cycles meaning the wash cycles can’t be changed, modified or programmed in the field. These cycles are not designed with athletic apparel in mind and in a lot of cases can damage uniforms and jersey’s. 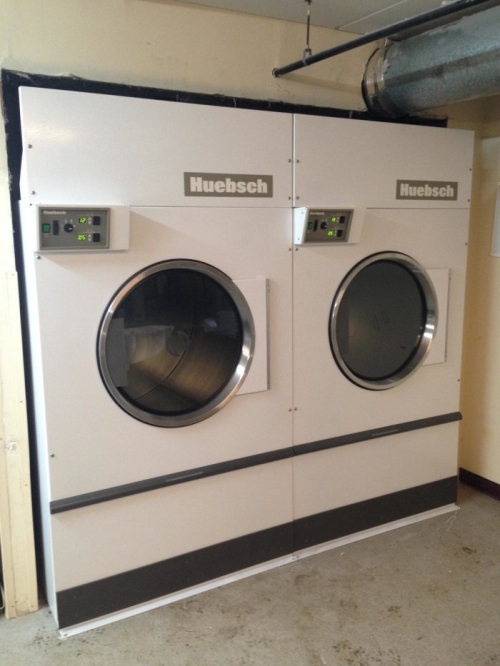 Athletic Laundry Systems have dedicated a lot of time and effort into designing wash cycles that Athletic Facilities need to produce the required end result every time. 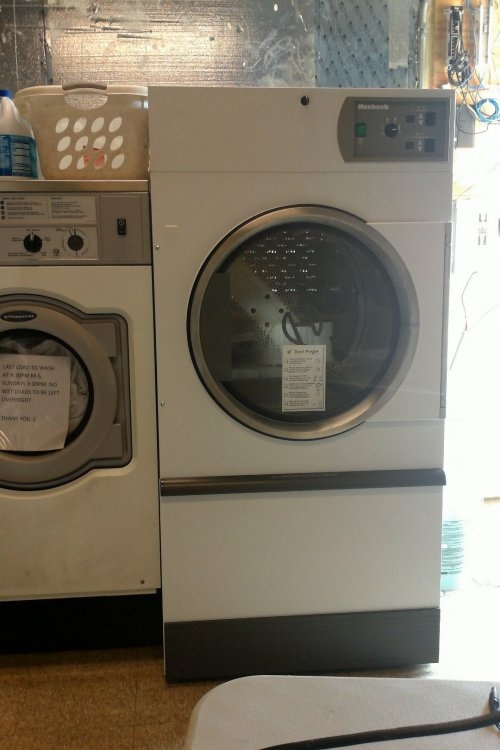 Our washers come standard with fully programmable controls which allows us to easily upload our “Athletic Wash Cycles”. Once programmed it’s time for our test facility where every washer runs through a test cycle before it can be installed. All washers are not equal. You can tell a lot about a washer just by looking at the warranty. All washer parts that come in contact with the wash solution are made of 304 stainless steel for longevity and are impervious to harsh chemicals and detergents. 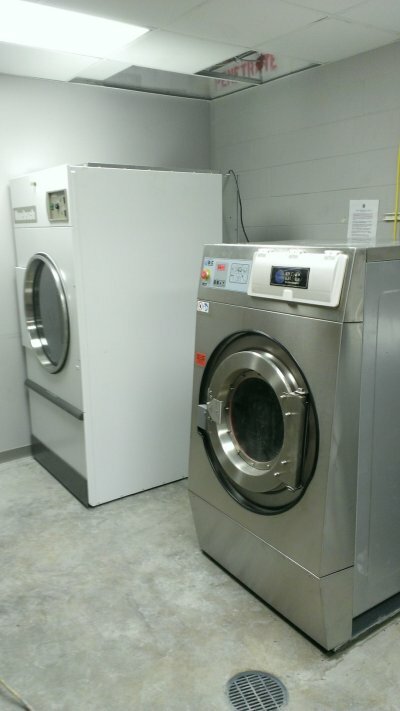 Our washers come with a standard 3-year parts warranty with 5-years on the bearings, seals, bearing housing, shaft, inner and outer tub and frame, the best warranty in the industry! 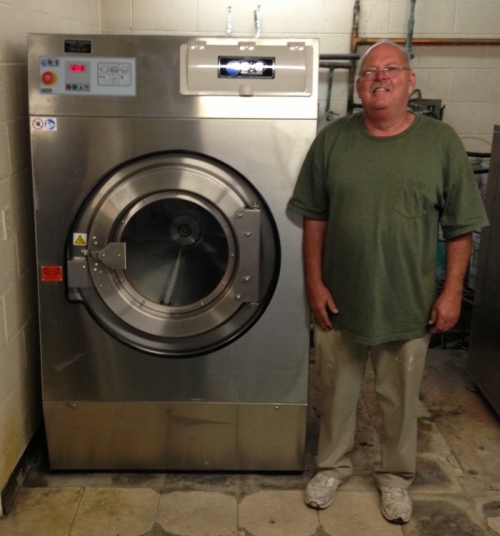 Our washers are designed with parts made in the United States that are readily available and costs a lot less than parts that have to be brought in from overseas. These foreign parts can be hard to find and sometimes cost as much as 5 times that of a similar part made in the United States bringing the total cost of ownership for other washers to be drastically higher.